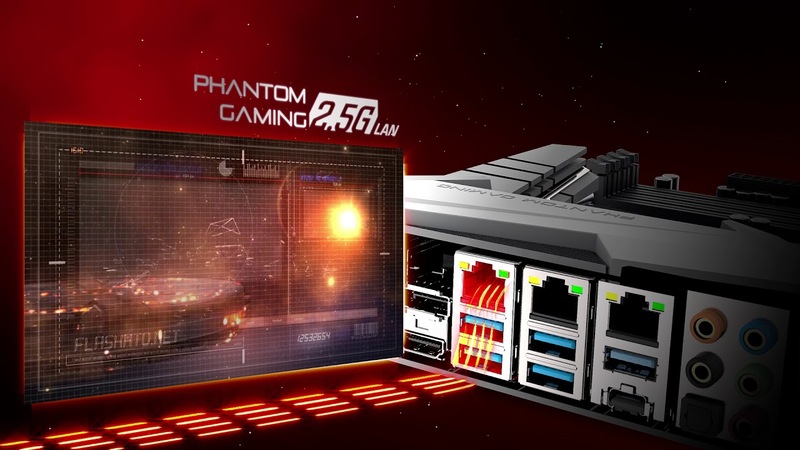 The intelligent Phantom Gaming 2.5Gb/s LAN platform is built for maximum networking performance for the demanding requirements of home networking, content creators, online gamers and high-quality streaming media. 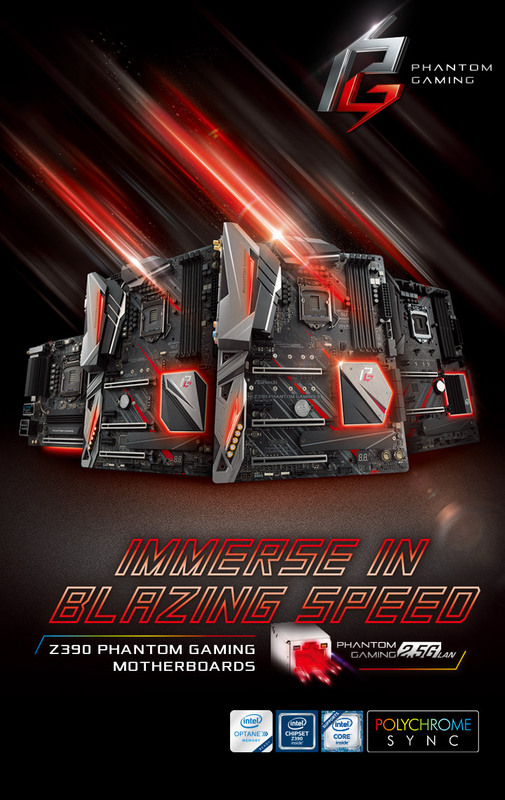 Boost networking performance up to 2.5X the bandwidth compared to the standard gigabit Ethernet, you’ll enjoy the faster and uncompromised connectivity experience for gaming, file transfers and backups. 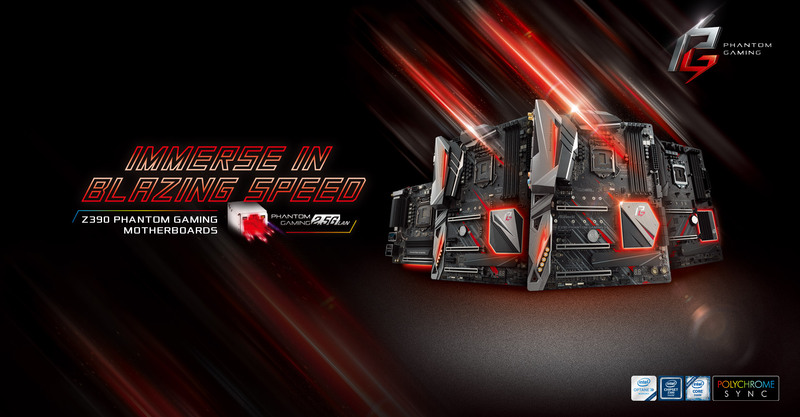 Automatically detects and accelerates game traffic ahead of other network traffic for smoother, stutter-free in-game performance and the competitive edge.